I love an attractive and appealing blog design, don’t you? Not only are they great for inspiration, but a magnificent design truly pulls you in as if you’re in another world. If you’re like me then you never want to leave that world, but are usually forced to do so that you can go on with your day. What’s in a good blog design? Well, it all depends on the person looking at it. 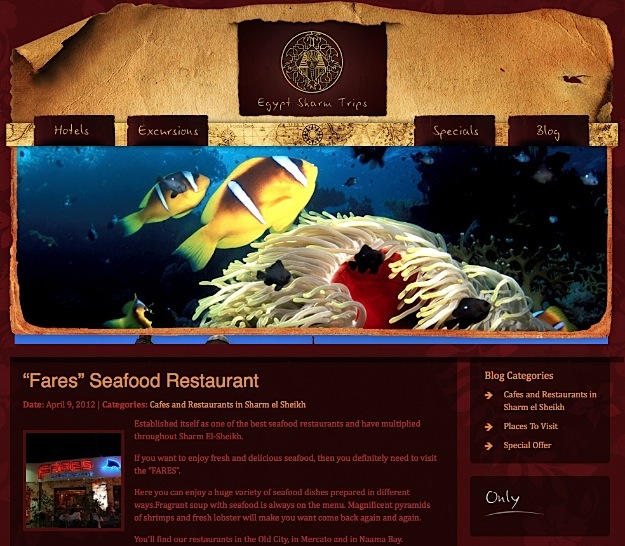 In my opinion, a beautiful design is highly dependent on the colors, accents, header and footer. Plus, it’s also good to have everything you need in clear sight so that you won’t have to take too much time searching, or leave the site unsatisfied. This includes having the search box where you can see it, good navigation and a sidebar that is not overcrowded. 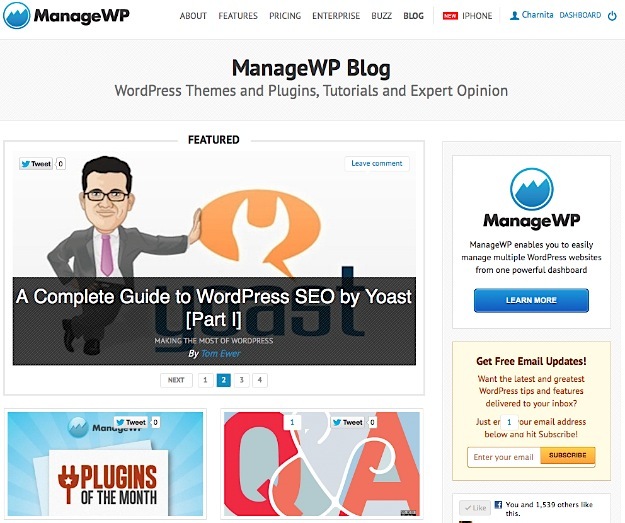 So today, I share with you five beautiful WordPress blog designs that fit all the above. You’ll find that these are all aesthetically appealing and a joy to visit. GrantMX has a clean and simple design. The theme is pretty dark, which I know many people aren’t too fond of. However, I really love the colors used; like many extremely dark themes that hurt my eyes, this one does not. The top slider is large and bold; the placement and style of it ensures that you don’t miss a thing. The large thumbnails in the header move in circular rotation. This is definitely a unique way of displaying featured content, since the average slider usually just slides (or fades) from one item to the next. GrantMX only displays recent posts below the header, so there isn’t much to look at – which is a good thing. 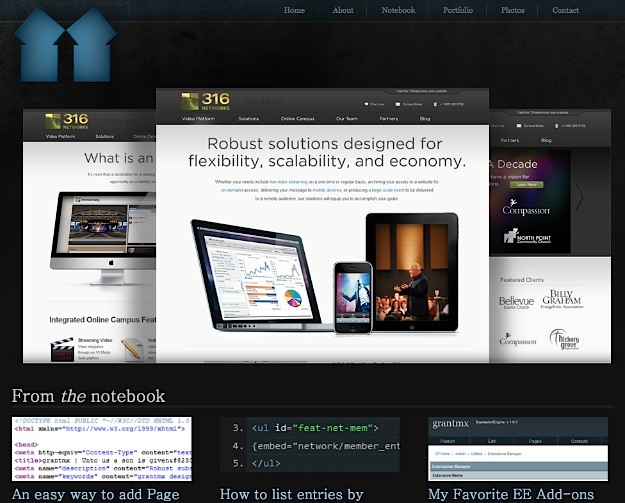 With a hidden sidebar and extremely minimal header and footer, the focus is truly on the blog’s content. 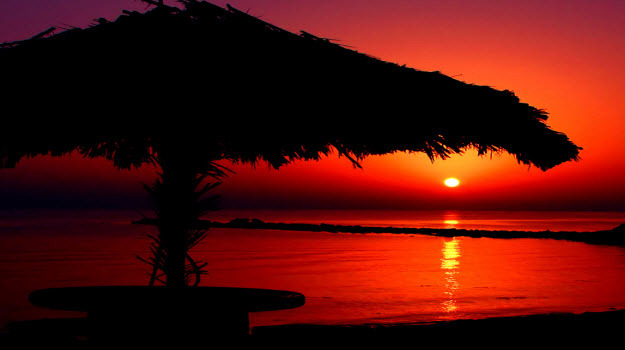 When you visit the Egypt Sharm Trips’ blog, you’ll notice the rich colored theme and the gorgeous header right away. The design screams royalty with the Egyptian logo, fancy gold typography in the navigation, and dark red-flowered background. The header is of such high quality that it almost seems to jump out at you.I would hope that if I were to go to Egypt, the underwater scenery would look just like that! The old and realistic looking paper in the background of the header also gives it a nice touch. When you go down to the footer, you’ll see that it focuses on the important stuff like contact info and online booking. I could just stare at this design for hours. Design*Sponge has a festive theme that will either make you want to decorate a room (or two) or throw a party. The background is on the dark side, but it really fits the red, pink and peach accents. 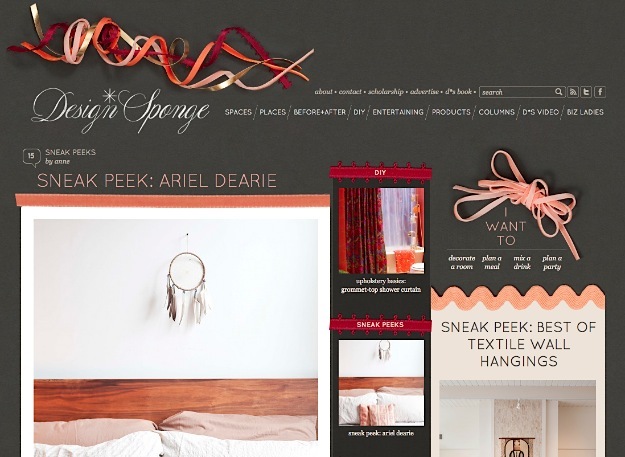 You’ll also find decorative ribbons on the header, mixed into the sidebar, and along the left side of the theme. The center column also stands out because of the unique ribbon headers. Plus, you can’t miss the fancy footer with ribbon running across and five clean columns outlining posts from the last five days. This beautiful blog just has elegant design written all over it. 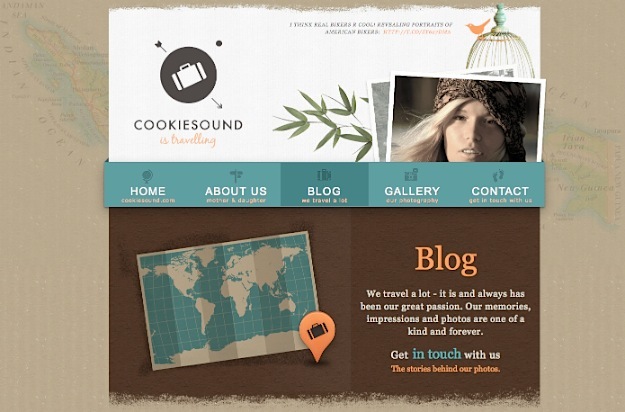 Cookiesound is a travel blog and you know it automatically because of the safari-styled theme. The beautifully designed header features complimentary colors and a world map. In the background, you’ll notice a partial map that fades nicely into the sand-like textured background. Cookiesound’s design really makes you want to pack up and leave for a fun trip across the world as soon as possible. The footer is stylish as well, complete with colorful parrots, travel bags and footprints in the sand. I’m ready to go, how about you? I’ve saved the best for last, which is our very own ManageWP with its pleasant, light-colored design. Not only is it extremely clean, but it displays everything that you need on the fast loading home page. The featured slider at the top is a great way to display that must-read content. A number of the most recent posts are displayed underneath with nice sized thumbnails and a tweet button for easy sharing. Below that is the vault where you can view the archived posts that you may have missed or want to read again. Plus, the sidebar is just the right length; it’s filled with the necessities and doesn’t take your eye away from the main focus, which is the content of course. I’ve shared with you five WordPress blogs that I find beautiful, and now I’d love to hear which blog designs you think are beautiful. As I said above, beauty is in the eye of the beholder. So feel free to share a blog or two in the comments section that wows you and has a stunning design. This is my first time hearing about them. Very nice themes indeed!